Our teeth often turn yellow or gray as we age. The things we eat and drink continually such as colored sodas, coffee and red wine contribute to the staining. Most of us are aware that smoking is not only bad for your lungs; it is an enemy to beautiful teeth. If you are considering having your teeth whitened, you must first decide which method to use. At William J. Stewart Jr. DDS, we enjoy discussing treatment options with our clients. 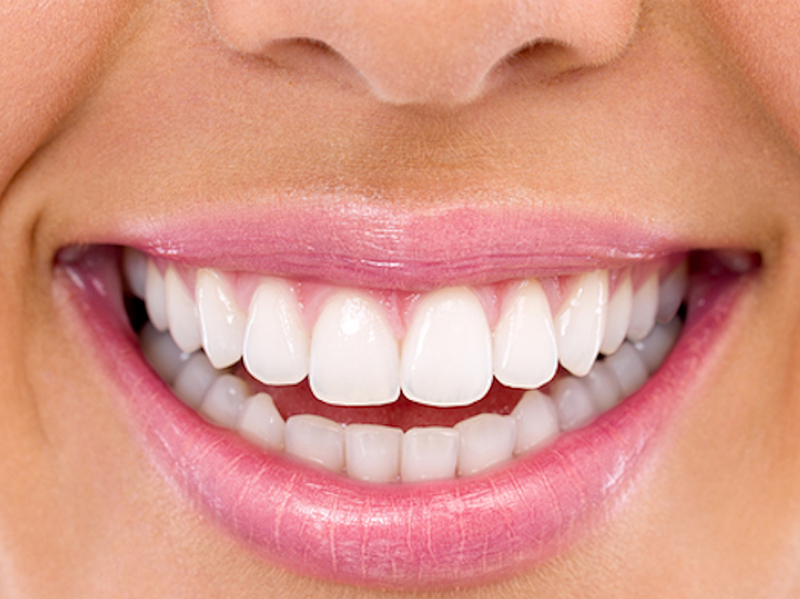 To schedule a consultation to talk about teeth whitening or any other cosmetic dental procedure, call 210-493-3040.